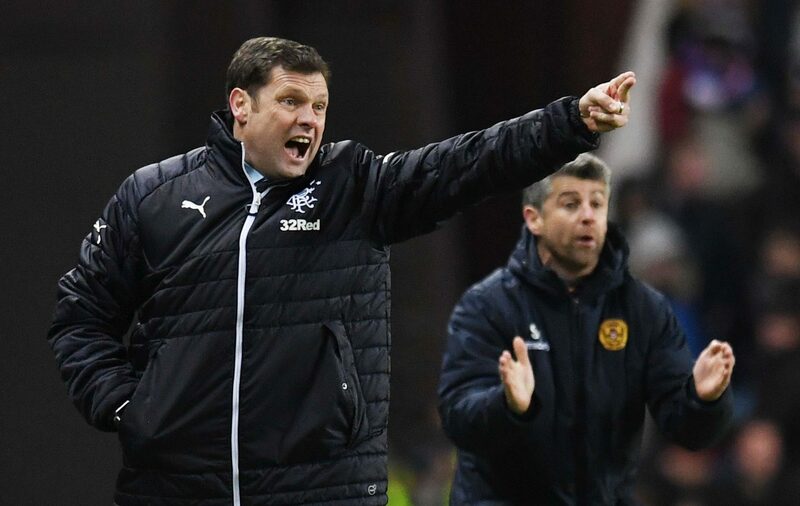 GRAEME MURTY says Rangers have raised his hopes that they can survive Saturday’s trip to Celtic Park after standing up to Motherwell’s physical approach. The Light Blues were looking to build up some much-needed momentum ahead of facing Brendan Rodgers’ all-conquering Hoops following back-to-back defeats. And they got the result they were looking for as goals from birthday boy Danny Wilson and frontman Alfredo Morelos sealed a 2-0 Ibrox win. When the teams last met in the Betfred Cup semis-final, Motherwell bullied a Gers side managed by former boss Pedro Caixinha. But this time Murty’s men stood strong to claim victory. Now the boss has challenged his players to repeat that display when they travel to Parkhead. “It gives me hope that the guys can stand up to the challenge,” said the Rangers manager. “They stood up to really physical challenge against Motherwell. “We have a different challenge on Saturday, it’ll be a technical and tactical one. We need to show a mentality and desire to represent the shirt and hopefully we can make the fans proud. “If we show that mentality and desire then who knows what can happen. “We stood up to Motherwell and we knew what was coming and there wasn’t any petulance from us. The bad news for Murty is that Ryan Jack is almost certainly out of the derby clash after being caught by Cedric Kipre’s nasty first-half challenge. The manager said: “He is in a bit of pain and a bit of discomfort. He’s in a brace at the moment and we will assess him tomorrow. “Looking at the manner of the injury and his departure from the pitch he would be a doubt for Saturday. Motherwell are now eight games without a win and boss Stephen Robinson warned his misfiring strikers they are in danger of being replaced. He said: “When you get chances at Ibrox, you need to take them. “Louis Moult is a big miss right now. We have needed other players to step up and they haven’t done that. “You live and die by what you do at the top end.